I received the following letter as a comment on one of several pieces I wrote some time ago on Electric cars. 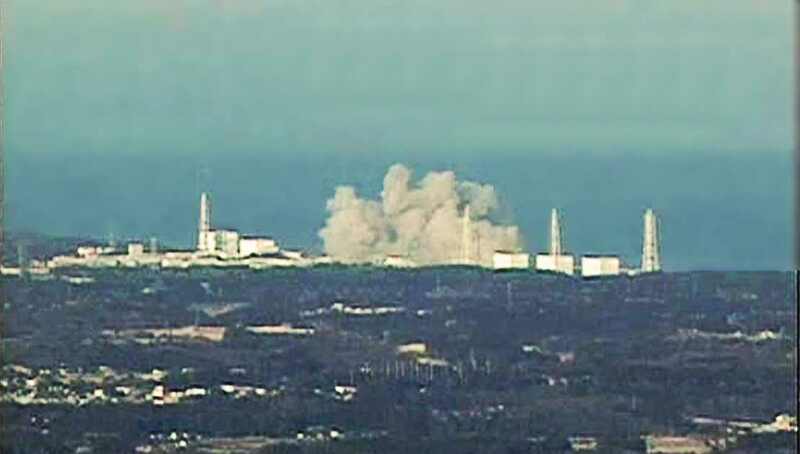 The author goes on to discuss the nuclear option - interesting discussion in the light of the world's latest nuclear accident in Japan. Excellent write up, shame I'm only seeing it now. I found it while searching for the possibility of a grant to convert my Purus to plug in. Of course there isn't any! The Government could give something back for all the tax they rake in on v.r.t, excise, vat etc. They won't do it though because they have no money as it has to go to the banks! Check out this site: http://www.enginer.us/ These kits backup the existing battery in the Purus it doesn't replace it keeping everything stock. With a grant it would pay back itself in no time at all ! I am in favour of green technologies, however we still need an energy source other than fossil fuels. Renewables can't provide the energy required for our energy demands, especially when E.V's become more popular. NUKE an Option for Ireland? 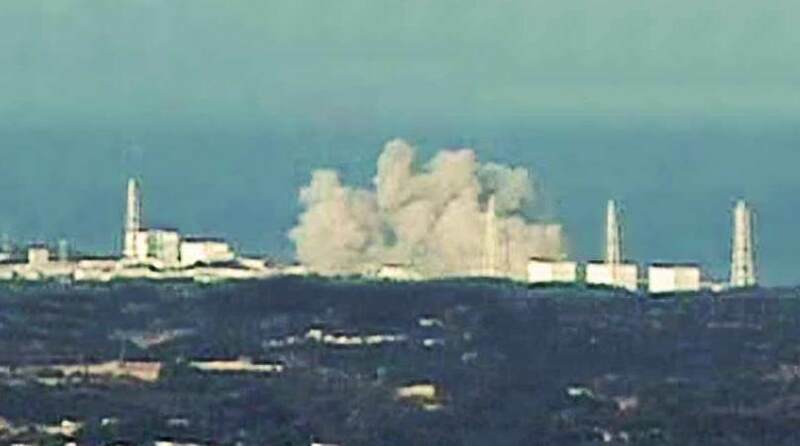 Nuclear is an option Ireland sooner or later will have to decide on and these days it is a relatively safe technology, it's not the dooms day energy we came to fear. Thorium is a nuclear fuel that can be used and is far safer because there is no possibility of a melt down. It's less radioactive and produces half the waste or less than that of uranium. Thorium never got researched enough because the U.S and Russia lost interest in it because they could not use the waste to make atomic bombs, so they chose uranium instead ! When Thorium is more researched and developed we should seriously debate it in Ireland as we could be almost 100 % energy independent. Fuel Cells and Hydrogen driven cars. The other thing is battery cars are only a stepping stone to hydrogen, however they should still be offered to people who do short distance driving and can charge up on cheap electricity because hydrogen will never be as cheap to drive on as electricity, the government will tax it and it has to be produced, but in the future I believe we will see hydrogen electric where the fuel cell will top up the battery for long distances (which is the way they work anyway)but with the option to plug in will be an option too ! The Mercedes fuel cell will be available in 5 years at a price according to Mercedes to a diesel hybrid, the only thing in Ireland we have no Hydrogen infrastructure and that will be a major problem, it isn't even been thought about ! Instead the Irish Government and the E.S.B of course, are betting on electricity and that is a very bad bet to make in my opinion, charging should be kept to home use for short range and they should be setting up a hydrogen infrastructure, but they are betting on pure battery vehicles winning against any other technology. It's not going to happen. Batteries are developing very fast these days helped by President Obama's investment of over 2 Billion USD. In about 5 years we will be at 200 miles range. The problem is this, as batteries grow in capacity so does the length of time required to charge them and there will come a point when fast chargers will be too slow. That's why I believe the Fuel cell will win over pure electric ! Again that goes back to my point about Thorium nuclear power, Nuclear is the only practical energy source required to make it, it's very inefficient process and yes it's better put into batteries but again battery cars will never be as practical as Hydrogen fuel cell cars that you can refill in 5 minutes or less for a range today of around 350 miles V 100 miles max for battery cars and charging in 8 hours. Again putting bets on a complete electric charging infrastructure is a very bad and expensive idea and typical of the short sighted minds in the Irish Government !